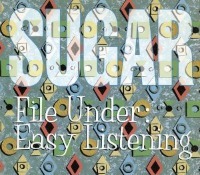 The U.K. label announced in January that it had signed the worldwide rights, excluding the U.S. and Japan, to the Bob Mould and Sugar catalogs; in addition to the pending reissues, the label noted that it “will also control a live album from Sugar,” which presumably is a reference to the 18-track The Joke Is Always On Us, Sometimes live bonus disc that came packaged with the first 25,000 copies of the band’s 1995 B-sides compilation Besides. Demon Music Group also will release a 7-inch of Sugar’s “If I Can’t Change Your Mind,” backed with “Clownmaster,” for Record Store Day in the U.K. The release will be limited to just 750 copies. 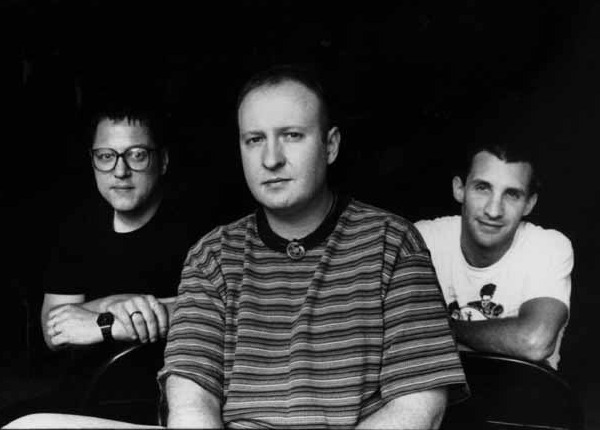 Mould this year has been celebrating the 20th anniversary of Copper Blue by performing the album in full at Noise Pop and South By Southwest, with a handful of European shows still ahead. 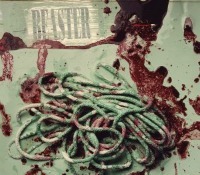 UPDATE 3/24/12: As one of our readers points out, Amazon.co.uk now lists full tracklists for all three reissues, which include B-sides, BBC sessions, music videos and two full live albums, including the aforementioned The Joke Is Always On Us, Sometimes. See full trackllists below. Sounds like they’re going to spread the B-sides collected on Besides over the albums around which they were released. Hope the DVDs make these releases worth it, since the original Rykodisc issues sound just fine to my ears. 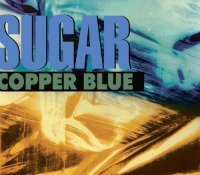 I disagree, I think that Copper Blue and Beaster sound like albums that are begging for a remaster. They have that WAY TOO MUCH high end sound that a lot of early CD releases have like Epic by Faith No More and Tool’s Opiate. Can’t wait for these. track listings are now available and pre order at http://www.amazon.co.uk – they look great! Thanks, adding the tracklists now.. So are these just UK-only reissues? And is the DVD material going to be region free and NTSC or region-locked and/or PAL? Frustrated that these and MBV seem to be import-only.